'It's Test cricket. He's an emotional guy trying to do everything he can to win a Test match. "Sometimes people say things on the field that they might regret", the report quoted Root as telling reporters. "I don't want anything said in the middle to ruin what's been a good Test series for him and his team", Root added. "The battle was a good contest". 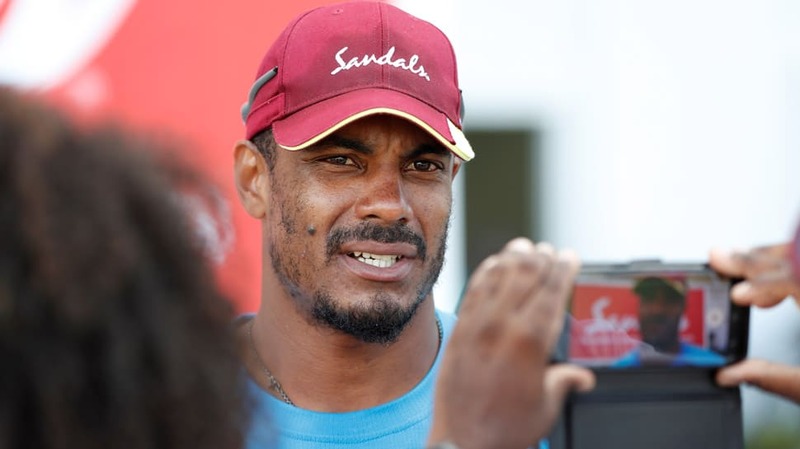 Gabriel reportedly called Root a "b**** boy" in a confrontation with the England captain when he was batting on Monday, although a West Indies source told Sportsmail that he said "little boy". "What [prayer] have you got her to say for you today?" "I just did what I thought was right".